This was written by Rob Carrelli. Posted on Sunday, September 25, 2011, at 7:19 pm. Filed under garden. Bookmark the permalink. Follow comments here with the RSS feed. Post a comment or leave a trackback. Rob, Thanks for the biology lesson. That was a great adventure into Knutsford. My daughter and I found a caterpillar last fall and kept it inside over the winter. It hatched out this spring just as you thought. 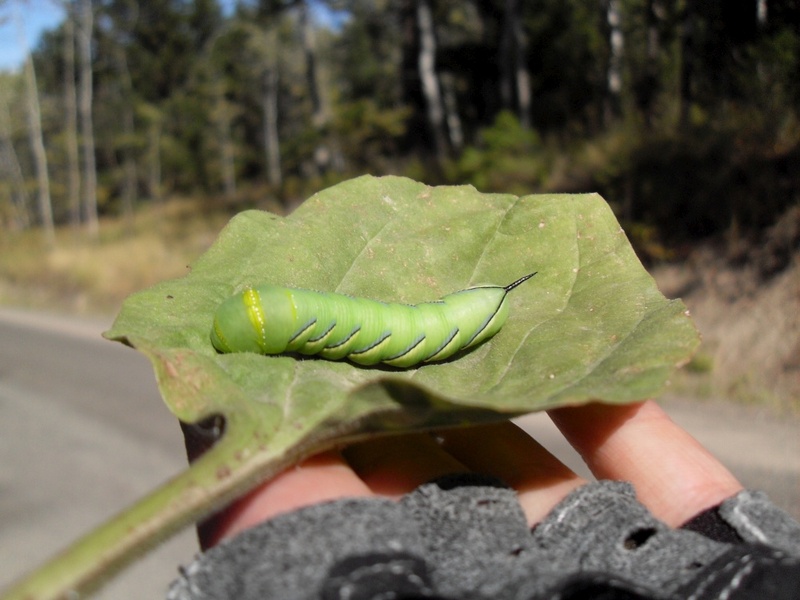 We know the caterpillars here in Nor Cal as Tomato Hornworms. 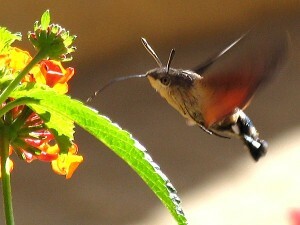 Never realized they were the Hummingbird Moth ’till we hatched it out!